With life being more hectic than ever, I'm super thankful that Batiste is now available in Malaysia! If this is your first time hearing about Batiste, well Batiste is more well known as UK's No. 1 Dry Shampoo. YEP! I said dry shampoo, and yes it's like instant fresher hair without the need of getting your hair wet. 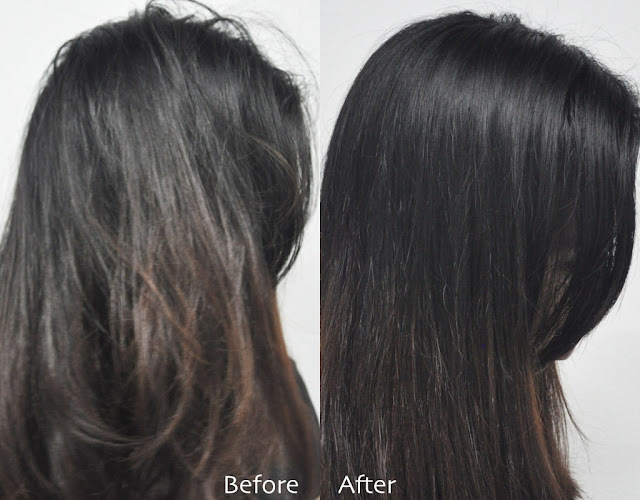 It generally claims to revitalize greasy, dull and lifeless hair by adding volume and texture to hair which I must say surprised me. 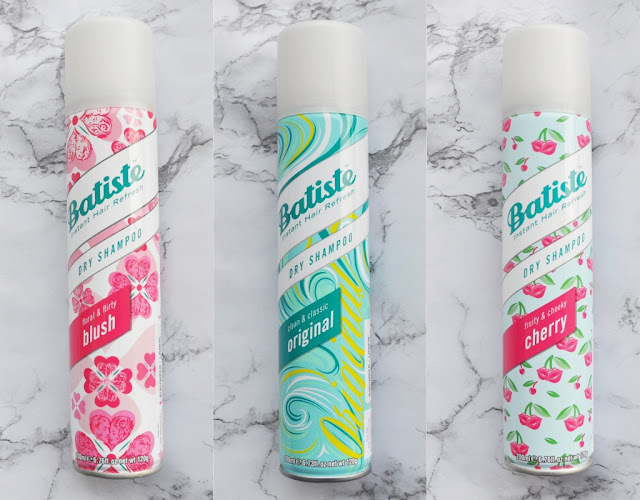 If you're looking to find out more about dry shampoo, you came to the right place as I'll be sharing with you a thing or two about Batiste Dry Shampoo. To those of you who might be curious about Batiste Dry Shampoo, it's actually an innovative starch-based formulation that targets excess oil and grease at hair roots. My scalp type is usually pretty oily, thus being the reason that Batiste Dry Shampoo is a life savior to me. 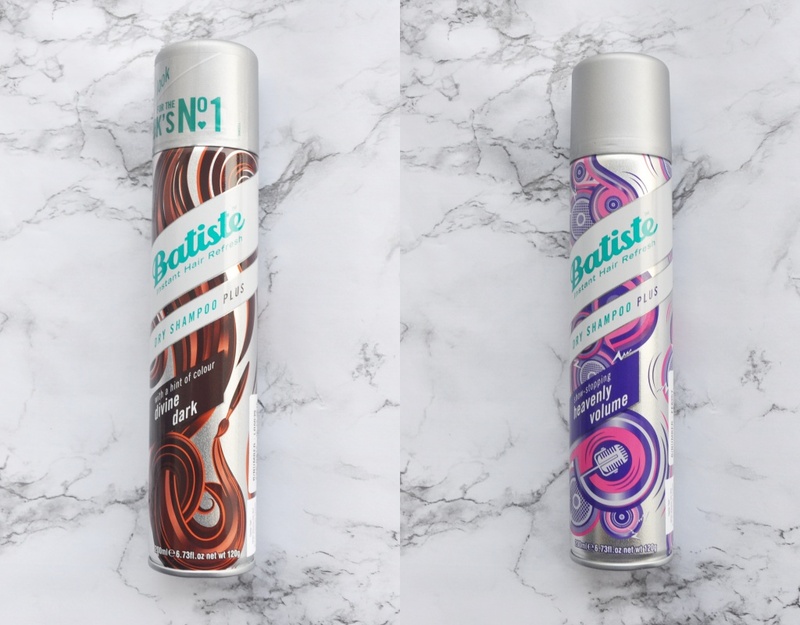 At times, ESPECIALLY during bad hair days, Batiste would be my solution as you can achieve great looking hair in 3 easy steps. As of 2017, there are currently 5 variants that are scented to suit your personality. In terms of scents, there are 3 options to choose from where you can either pick floral & flirty blush, fruity& cheeky cherry, or clean & classic original. Or if you're looking to add more volume to your hair, you can always opt to try out the show stopping heavenly volume dry shampoo. And believe it or not, they also have something for those who color their hair too, where you can decide to go for the hint of color divine dark dry shampoo which helps blend in root regrowth and hides any stray grays. And yes, theres an expiry date attached on the bottle too! Now what i love most is to highlight on the little details of the product. Every Batiste product comes in a standard spray bottle and what i enjoy checking usually would be the expiry date. Dont you hate it when products dont come with expiry dates? In case youre wondering, the Batiste Dry Shampoo range comes in 2 sizes, 200ml which is priced at RM31.70 and the 50ml which is priced at RM10 inclusive of 6% GST. As a verdict, I would say that this would be the ideal solution to pamper your hair even when you're at your busiest moments. It has been designed to be suitable for all hair types & colors without leaving and residue or stickiness, making it a plus point! I love the fact that they have tons of variety and that each Batiste dry shampoo comes with a styling effect. I have to say that my ultimate favorite would be the Blush Dry shampoo as its floral and flirty as it leaves my hair feeling super fresh while adding an adequate amount of texture to my look. And there you have it! Thank you for reading my humble blog post, and if you have any questions running around in your mind, feel free to leave me a comment below. Psst, you can purchase the Batiste Dry Shampoo at Guardian Stores. Is easy to maintain and I am using the dry shampoo especially you need it when travel. I never try before. I try later. Nice shampoo. I also love this dry shampoo. Especially cherry! I am using this too! its so easy to use and smells good also. Your Dry Shampoo Review article is useful. Great tips. You nailed it.